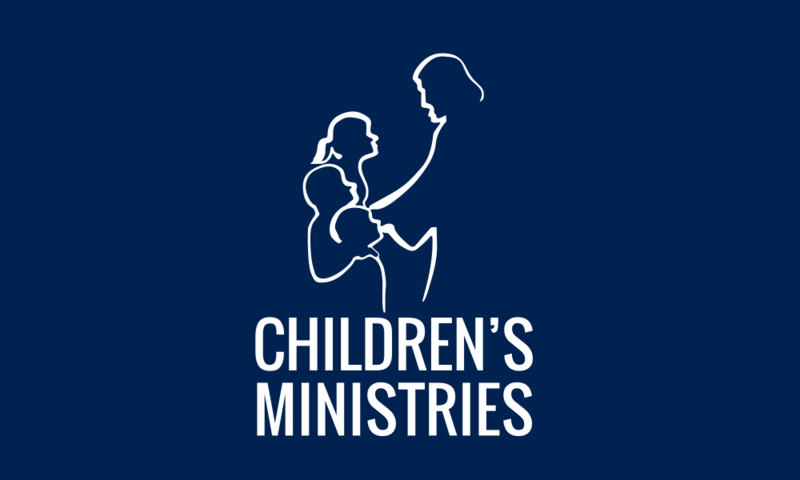 Children’s Ministries mission is about developing resources that foster the faith of children. 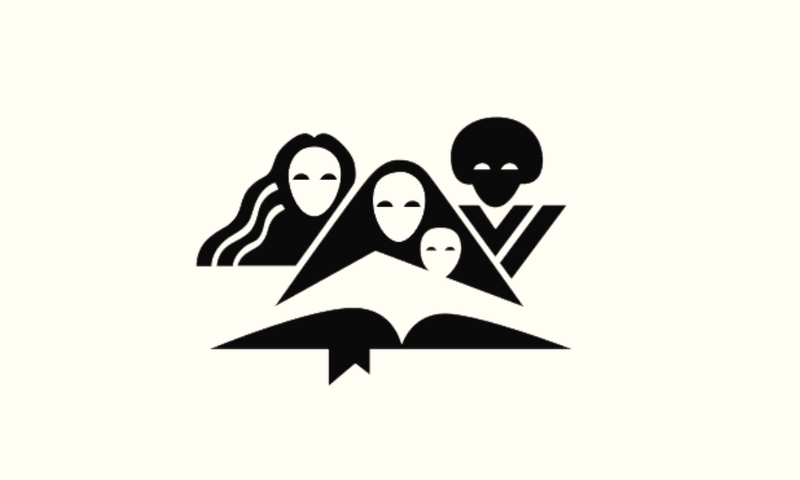 Youth Ministry is one of the mediums through which our church is preparing for today’s and tomorrow’s challenges. 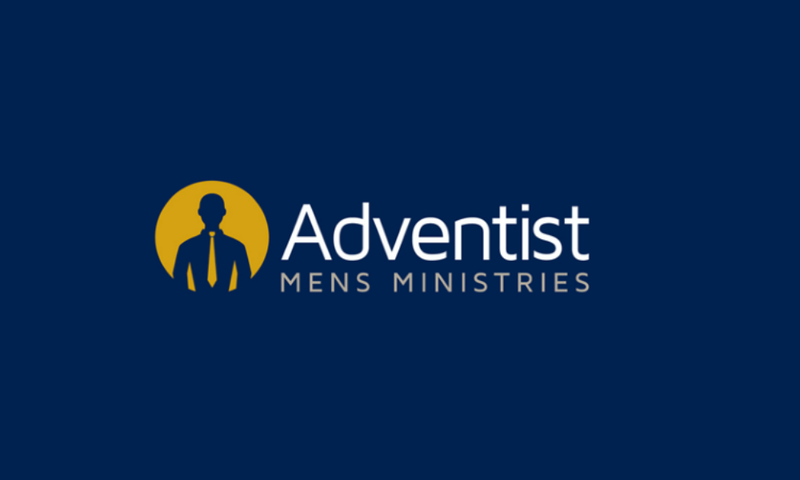 Men’s Ministries has emerged to support men in their roles as husbands, fathers, and committed Christians. The Department of Women’s Ministries exists to uphold, encourage, and challenge Adventist women.